The Box Backup software is an OSS package that provides a way to securely backup data over a network connection to an (untrusted) server. 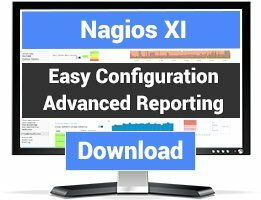 These plugins lets Nagios check the state of the daemons of Box Backup. The plugins are unix-only. 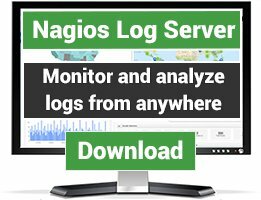 The 'check_bbstored' plugin checks that the bbstored daemon is running on the backup server. The plugin requires that the client executable 'bbackupquery' be installed, and that a Box Backup account is created for the server. If the server is itself backed up by Box Backup, the backup account can be used. If you wish, You can create an account solely for the purpose of checking the status. When doing that, use the plugin's '-c' option, to ensure that you point to the correct configuration file. The plugin will then connect to the server, using the 'check' account. The 'check_bbackupd' plugin is a local check plugin, that checks that the bbackupd daemon is running on the local server. 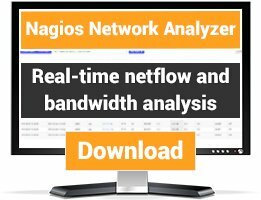 Use nrpe/nsca to run this check on remote servers.